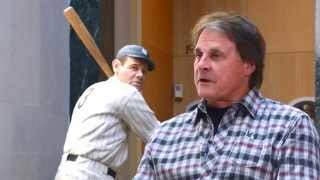 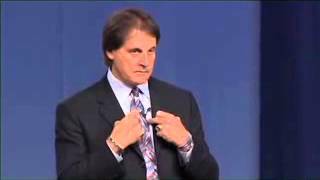 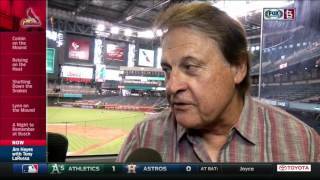 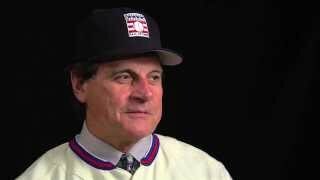 Snippet from Tony La Russa's full interview from his 2014 induction into the Baseball Hall of Fame. 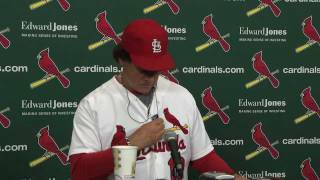 Check back on Thursday, June 12 for the full interview. 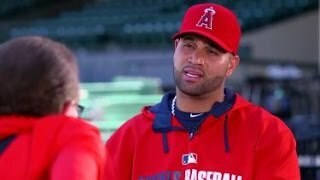 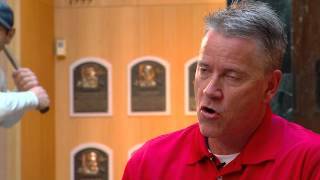 TLR on how he still doesn't feel right being in Cooperstown, a place he always saw as reserved for players. 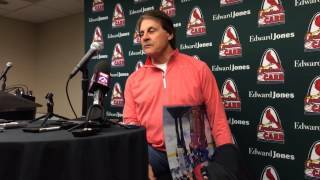 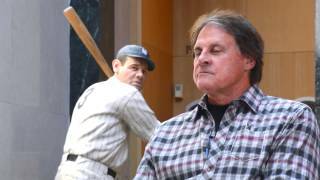 Former Cardinals manager Tony La Russa says he feels somewhat "helpless" being upstairs: "Once the game starts, you're just a cheerleader." 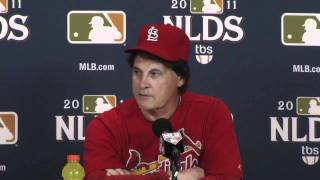 Cardinals manager Tony La Russa comments on his MLB fine for being critical of an umpire on live television. 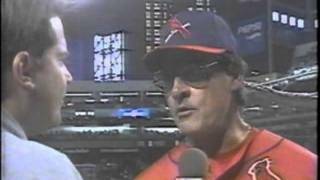 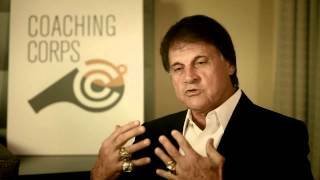 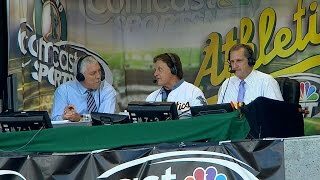 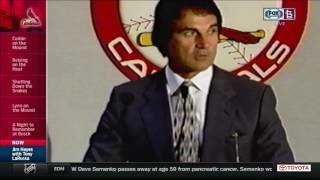 Tony La Russa on Jim Hayes knowing the word "cathartic": "If I knew that word was in your dictionary, I would've been so much more respectful of you."